Fork lifts can help improve the speed and efficiency of any industrial project. Being able to move a large amount of cargo swiftly not only saves time, but it saves valuable energy and keeps crews from overexerting themselves and risking injury. However, many think that certain objects can only be moved by hand as their unique shape makes them difficult to maneuver on a fork lift. 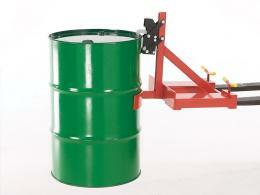 The Workplace Depot is excited to offer the Drum Claw Fork Lift Attachment. 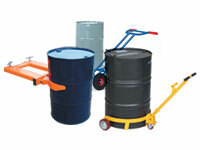 This handy accessory can help you safely transport any drum with a standard fork lift. Built with durability and functionality in mind, this unit can prove valuable in a variety of commercial settings. 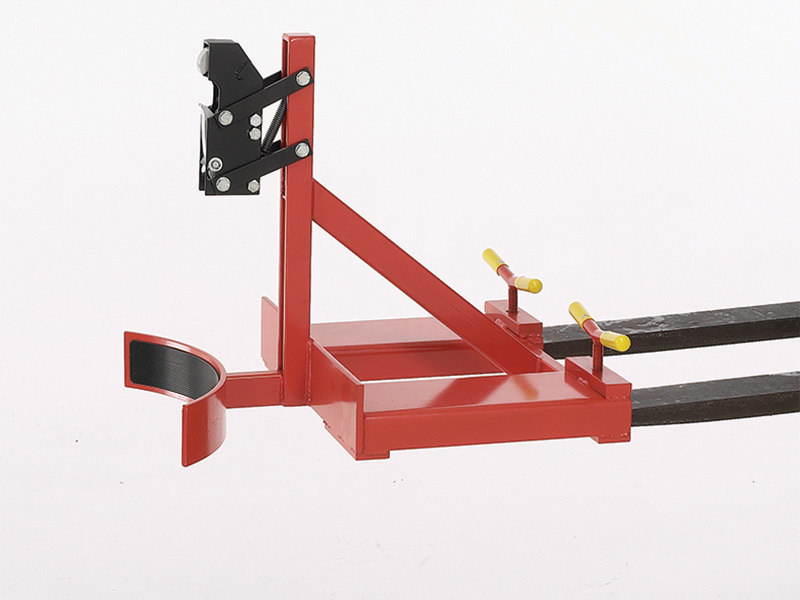 What is The Purpose of The Drum Claw Fork Lift Attachment? While a fork lift has an impressive amount of power that makes maneuvering heavy items much easier, certain items are more delicate and need to be secured while in motion. Fuel drums are a great example of this, and any safe construction or industrial site knows that moving fuel drums requires the upmost care and precision. The drum claw fork lift attachment is designed to provide a safe, sturdy, and snug way to transport oil drums from one location to the next with a standard fork lift. At any location where there are fuel drums, many companies spend a large amount of money on specialized machinery and extra crew members to load, transport, and unload these items. This can decrease the output of any commercial company, and moving the units too quickly can be a safety hazard. This product can be used wherever there is a need to increase the speed at which drums are moved without sacrificing safety. Fork lift operators, construction site managers, and other industrial workers can all benefit from having this valuable item on hand. Though it is sturdy and durable, it is compact enough to be easily stored away until it is needed. The unit can be easily attached by anyone who has working knowledge of a standard fork lift, and removing the unit is just as easy. Designed to move 210 litre tight head drums in an upright position, this unit utilizes spring-loaded steel jaws and “T” bar clamping screws to move up to 250kg drums with ease. The attachment can be delivered within 15 days and we promise to match any price. 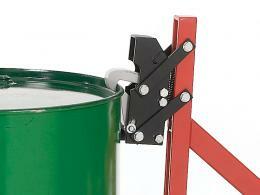 Don’t settle for a slow or unsafe operation; invest in the drum claw fork lift attachment today!